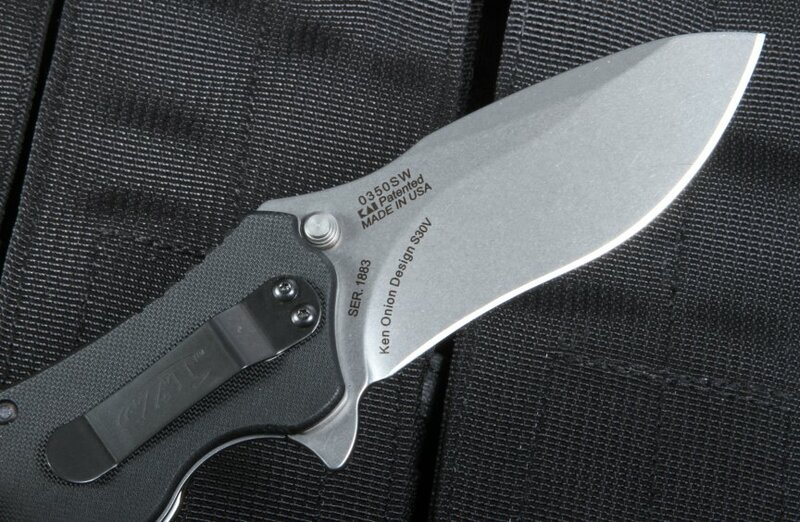 As a result of fans' request for a non-DLC coated Zero Tolerance 0350, Zero Tolerance created the 0350SW. The ZT 0350SW folder is a great everyday carry, with minor changes to the original 0350 model. 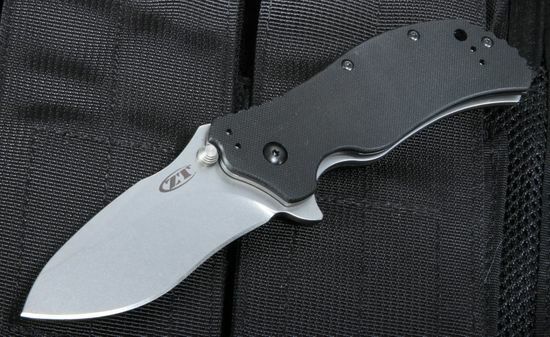 A total of 7.6 inches long and weight of 6.2 ounces, this knife blends utility, function, and elegance in one. 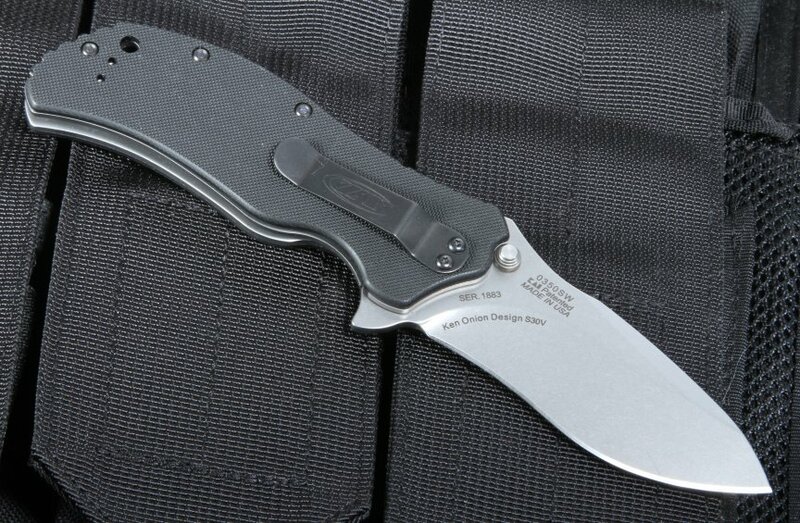 The blade on the 0350SW is 3.25 inches long and made of S30V stainless steel, making it extremely tough, wear resistant, and easy to maintain a sharp edge. The stonewashed finish reduces glare from the knife and the wide belly on this drop point blade allows for quick and easy control of the blade as it slices through various materials. 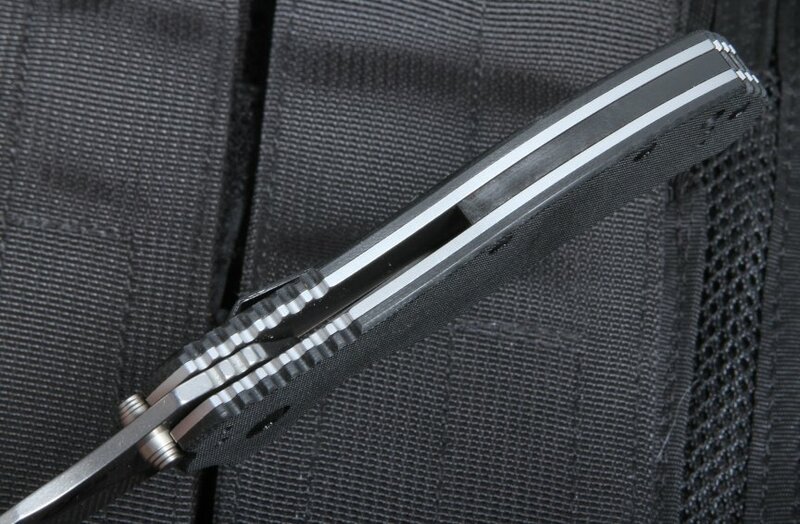 To deploy the knife, users can take advantage of the SpeedSafe assisted opening system, which will deploy the knife quickly and efficiently with one hand. 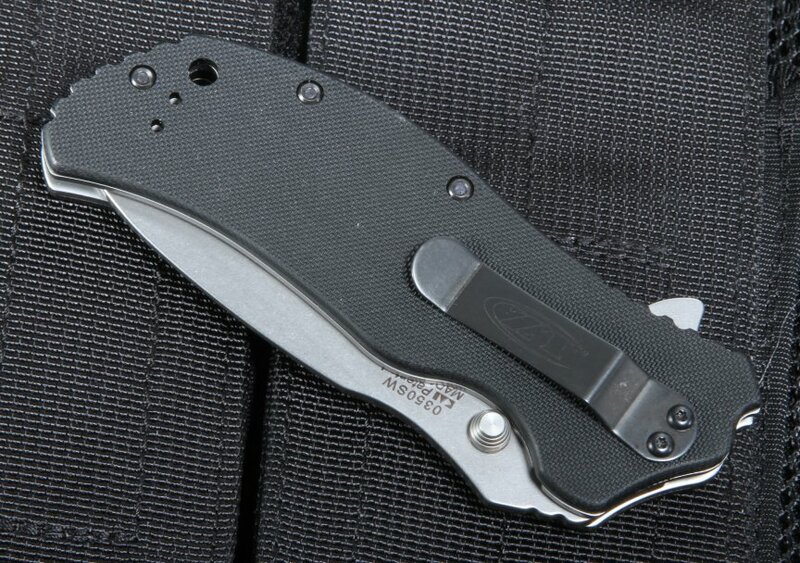 The 4.6-inch handle is made of textured G-10, allowing the user to hold the knife without slipping. G-10 is also a durable material that will not warp or wear down from temperature changes over time. The secure liner lock is specially made with a bias towards the lock position, ensuring great security when the blade is deployed. The quad mount-pocket clip allows the user to carry the knife in 4 different configurations--tip up, tip down, left or right-handed--making it a very versatile knife. 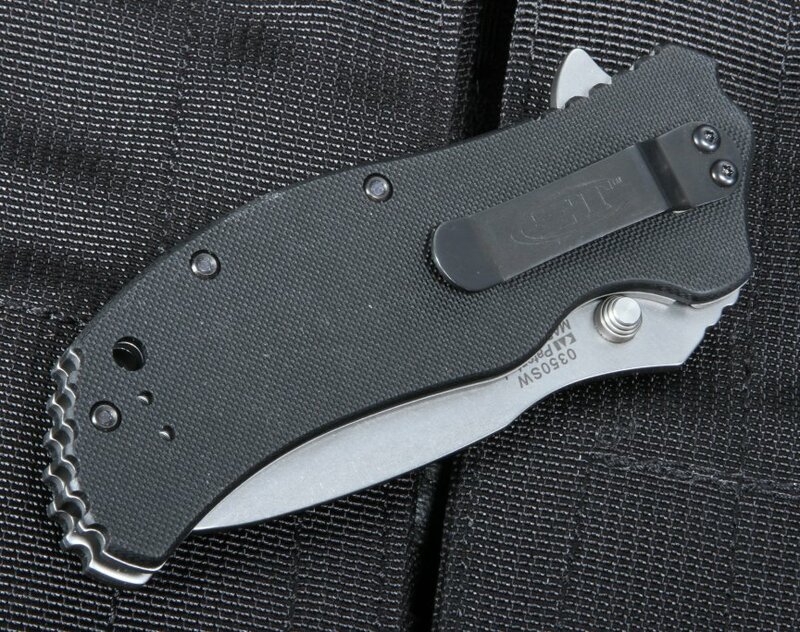 The Zero Tolerance 0350SW knife is a strong everyday carry made for all types of hard work. By ordering through KnifeArt, you're guaranteed an authentic model backed by our customer satisfaction policy. In addition, we'll ensure that your knife arrives quickly with our free, same business day shipping.